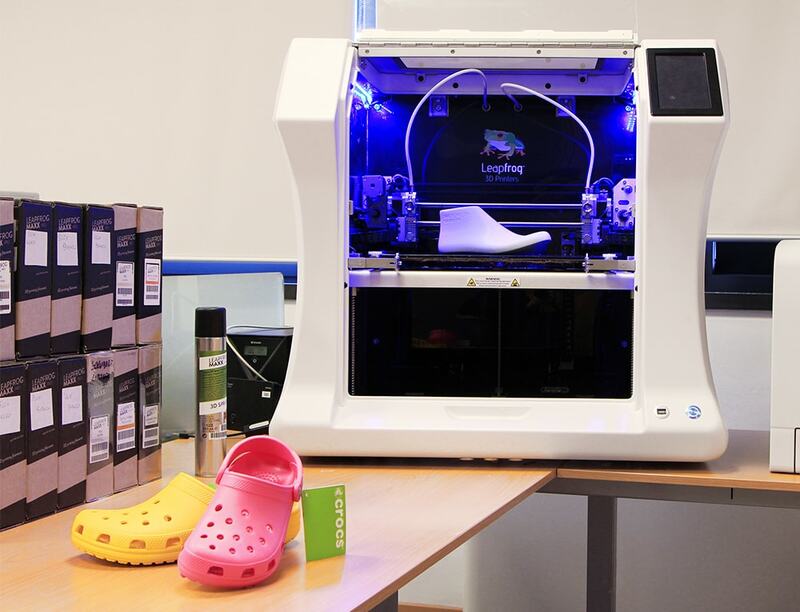 What is Volkswagen using the Leapfrog 3D Printers for? Crocs™ – Bolt Pro advantages for design. Crocs is a globally recognised producer of footwear that has been a major hit in many countries due to its comfort and medical benefits to users. Crocs is a company that is always looking to innovate in terms of materials and designs for their footwear. This constant drive to innovate requires them to constantly test and prototype various designs easily and economically. To achieve this they purchased the Bolt 3D printer to giev them the edge in their highly competitive market. Leapfrog 3D Printers has created the perfect 3D printer for consistent production for outstanding models and case studies; the Bolt. Subscribe to our weekly newsletter for useful tips and valuable resources.